Here at Greenwolds, our staff have 50 years combined skills and experience. 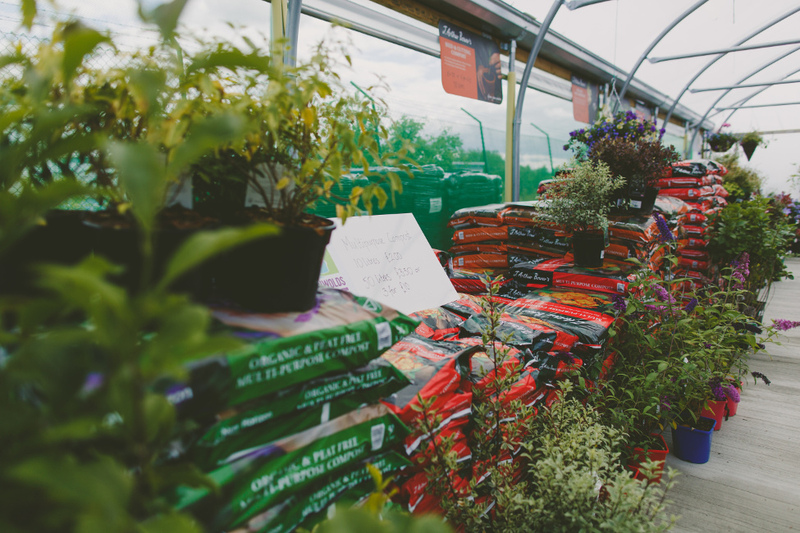 Fiona and Adam have a love of plants and all things horticultural and enjoy sharing their knowledge to help you achieve success in your garden whether it's a pot on a balcony or a 5 acre estate! We stock a wide variety of locally grown herbaceous perennials, hardy shrubs and interesting alpines. 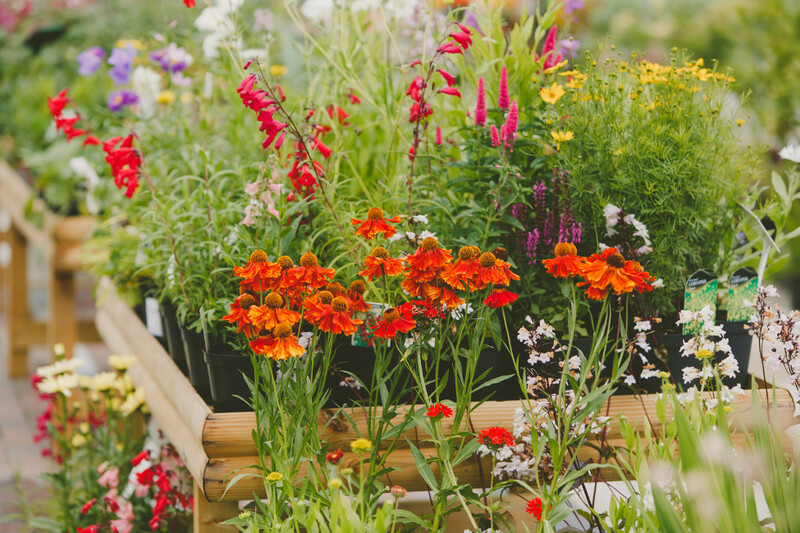 From hanging baskets to pretty pots, boost your summer colour with a wide range of locally grown, bright and beautiful, bedding plants. Thinking of growing your own? There's nothing like delicious home grown herbs and vegetables. Pop down to Royal Quays to see our range. From muted shades to bright and bold, from terracotta to troughs. We have a pot to suit you. With a 10 year frostproof guarantee on our heritage range, even the smallest garden can have an impact. All your garden essentials are available here at Greenwolds from pest control products to fertilisers. More Information... We have a wide range of bedding plants grown by nurseries based in the North East. We stock all your old summer favourites, like lobelia and mesembryanthemum, to name but a few, and also love to try new, exciting, varieties of, for example, petunia and pelargonium. 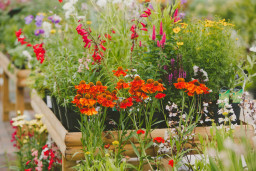 All of which are suitable for planting into flower beds, pots and hanging baskets. Once summers over, we can revitalise your garden with winter pansies, violas, primroses and polyanthas. 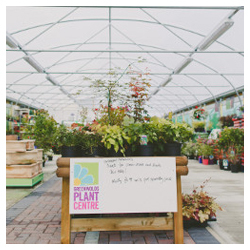 At our nursery in Blyth, we pot up tubs and hanging baskets to suit your style, size and pocket. 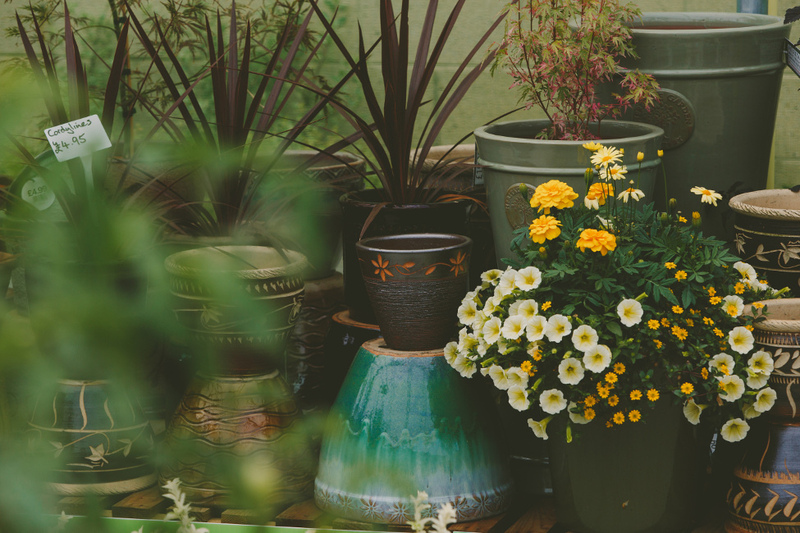 Planted with the latest varieties of Surfinia, Million Bells, Lobelia and many other patio plants, we aim to create colourful displays that last the whole summer long. To get that splash of much needed colour in winter, we can plant your tubs and baskets with freefall trailing pansies in combination with evergreens to brighten up your garden through those dark winter months. We understand that some folk don't have the room for a potting shed and don't want to fill their house with pots and compost. 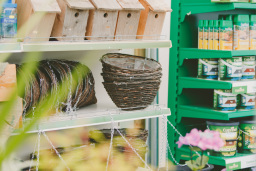 The answer... bring them to us and we will refresh your existing pots and baskets in a style of your choosing. We also really love creating vibrant tubs and baskets for special events like weddings. All we need from you is your creative input, a bit of time and we can produce exactly what the occasion deserves. Shrubs are the backbone of the garden, the structure upon which to create a master piece of garden design. 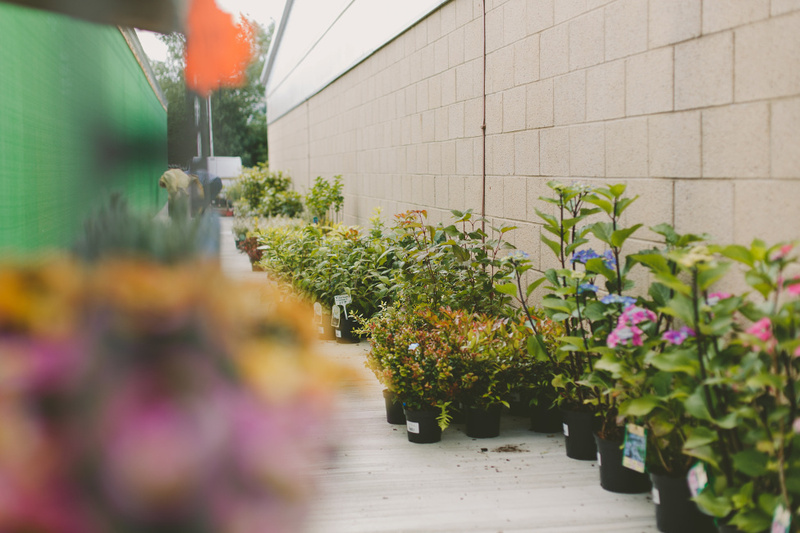 To help you create your vision, we supply shrubs for every garden situation. Evergreens like hebes and laurel, flowering shrubs like lilac and hydrangea and a lot more besides. We can help with advice on how to get the best from your shrubs and even deliver them if they won't fit in the car. Hows that for service.